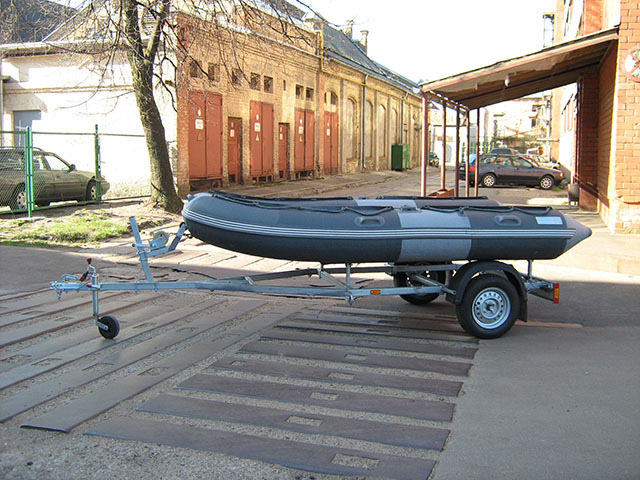 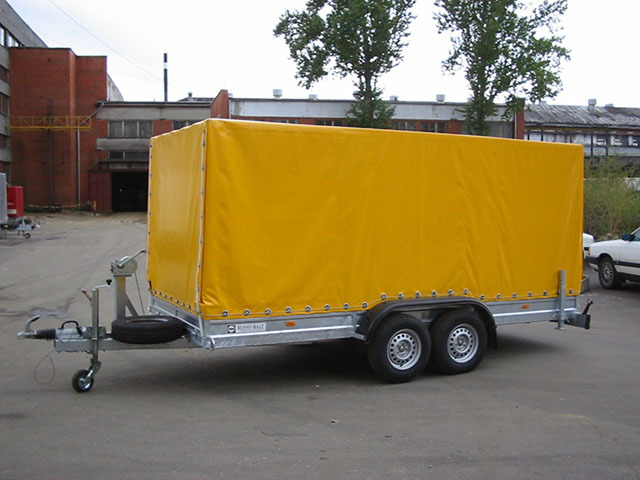 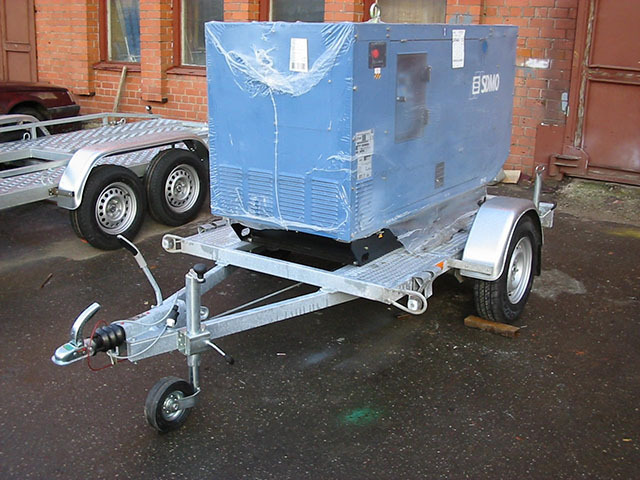 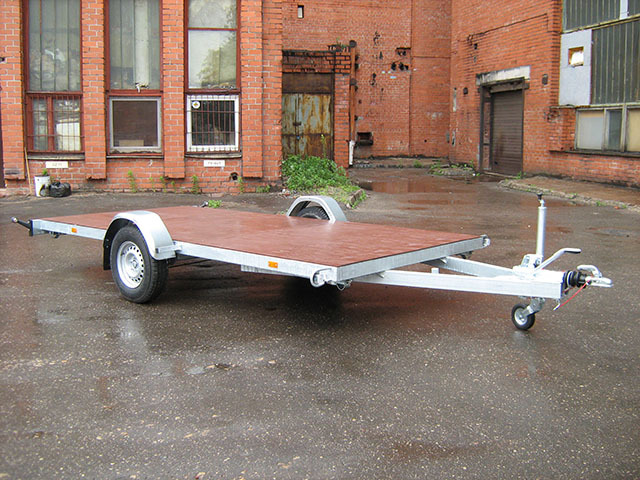 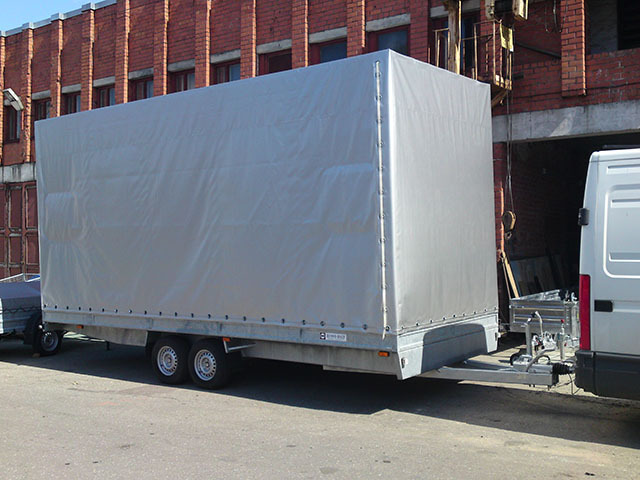 Manufacture of cargo trailers for motorcars. 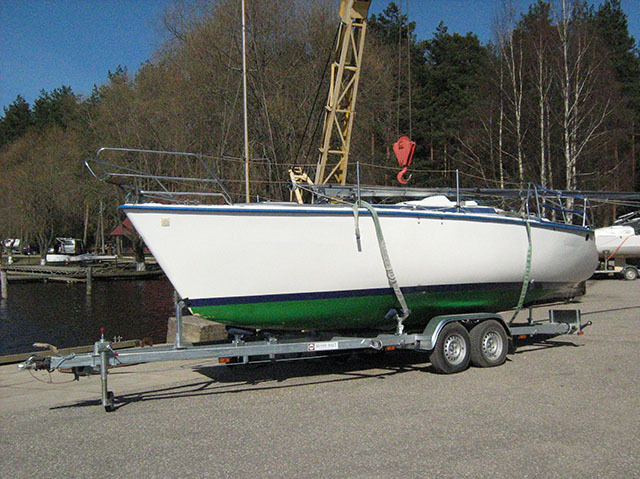 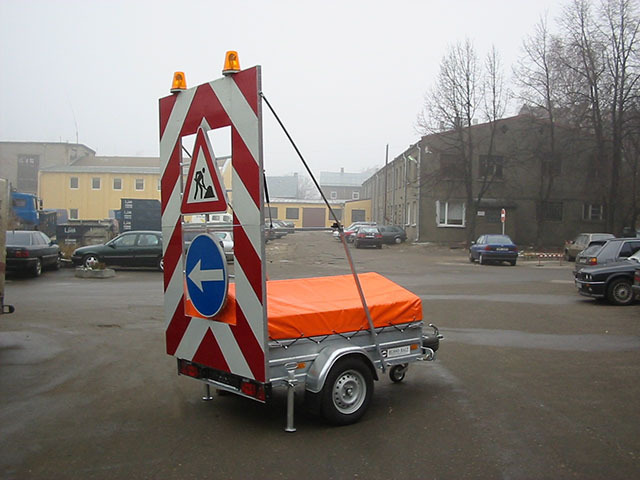 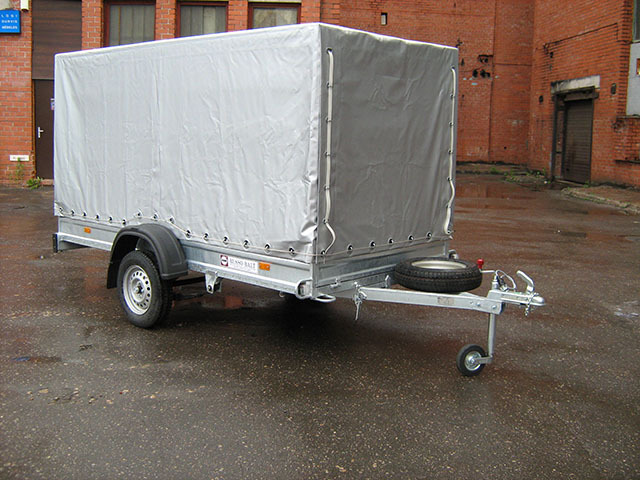 One-axle trailers, two-axle trailers, boat trailers, special trailers, utility trailers for quadracycles and gardening. 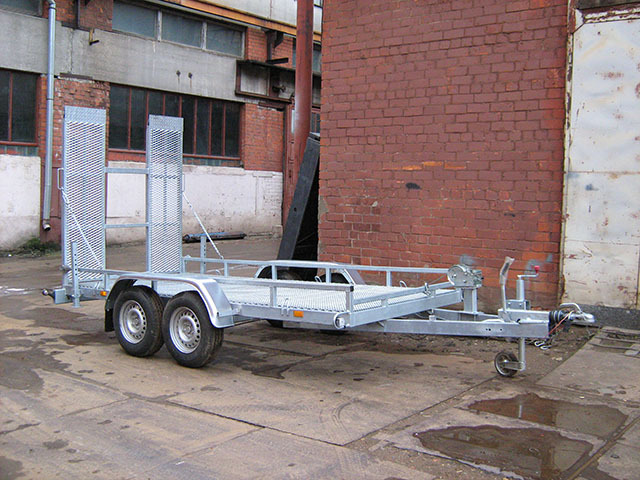 Manufacture of metal constructions. 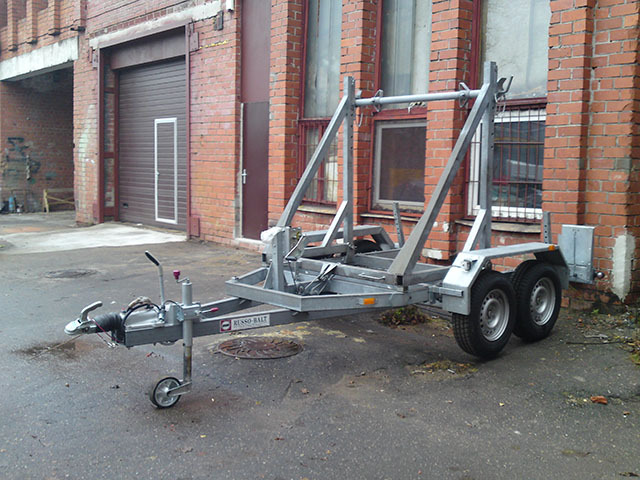 Repairs, lease, and trade of trailers.